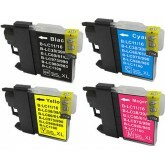 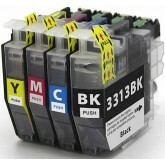 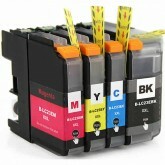 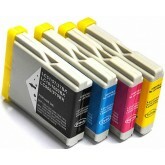 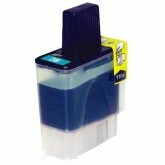 Brother High Yield XL Value Pack - 50% more ink ! 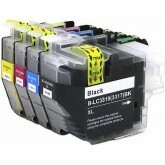 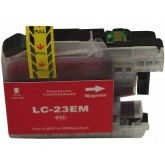 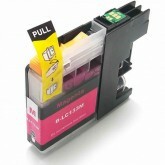 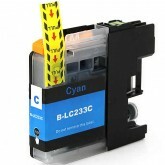 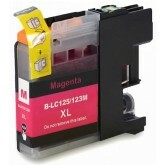 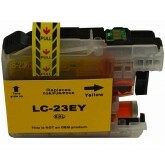 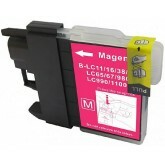 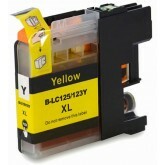 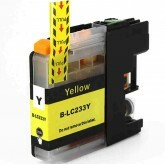 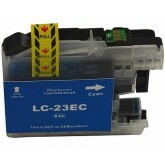 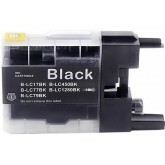 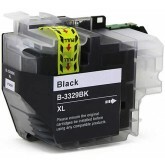 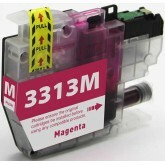 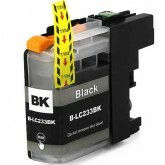 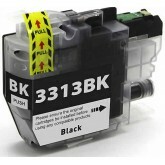 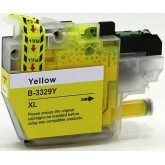 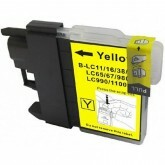 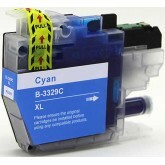 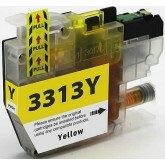 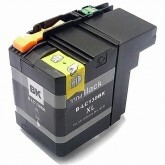 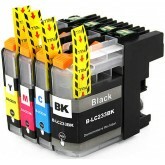 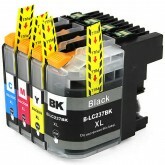 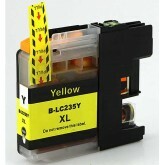 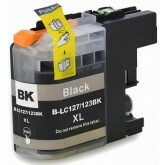 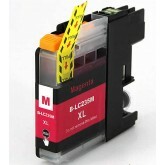 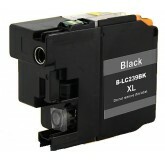 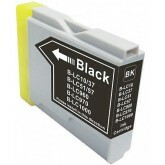 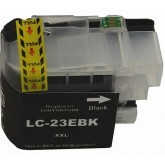 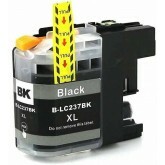 Brother LC237XL High Yield Black - extra ink ! 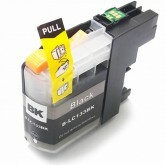 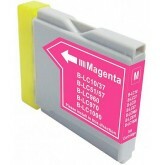 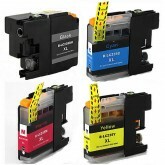 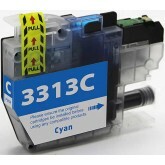 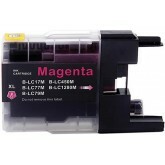 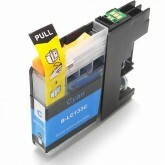 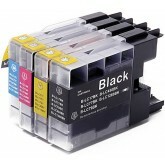 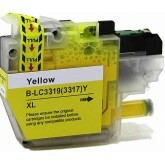 Brother printers are perhaps one of the best printers for using generic cartridges. 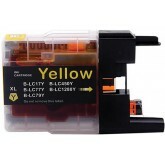 For many years the Brother cartridges were a very basic design and unlike most other ink cartridges they didn't even use a micro-chip. 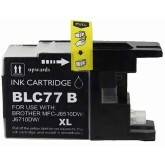 The advantages of not using a micro-chip was that the cartridges could very easily be replicated without the printer recognising any difference. 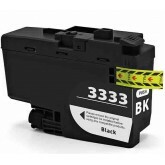 For years Brother stayed with this basic technology and it was even easy to trick the printers into thinking that the cartridges were not near empty by just placing a small piece of electrical tape over the front window of the cartridge. 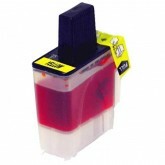 This also made refilling the cartridges easier as there was no micro-chip to reset. 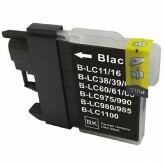 Several years ago Brother realised that they were losing huge amounts of money so they followed the other manufacturers and added a micro-chip to all of their cartridges. 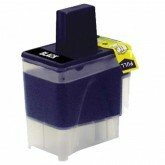 The new micro-chipped cartridges were now harder to refill and also to replicate. 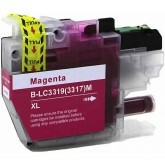 On top of this they began to release regular printer software updates which would cause the non genuine cartridges to be unrecognizable by the printer. 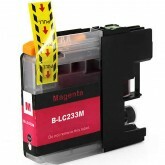 Although the generic cartridge manufacturers were quickly able to overcome these issues it still helped Brother to regain a share of the market. Are the non genuine Brother inks reliable? 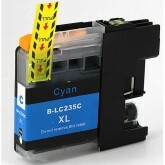 The answer to this is a huge YES! 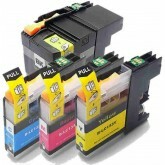 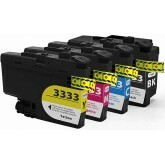 As long as the cartridges are purchased from a reputable company that supplies only the very best generic cartridges then they will work perfectly and provide the EXACT same print quality and page yield as the genuine OEM Brother cartridges. 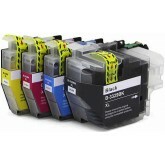 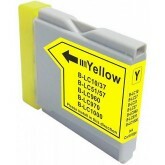 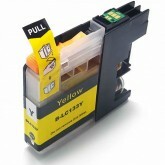 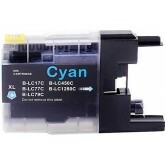 The obvious advantage is in the huge cost savings as on average a generic cartridge is around one quarter the price of a genuine Brother cartridge.